Apple only sells a few different iPhone models, which makes it tough for yours to stand out. Aside from a few color options and larger Plus/Max phones, each iPhone is about the same. While you can’t reach Android levels of customization without jailbreaking an iPhone, you can still make your device a bit more special. Here are several ways to make your iPhone unique to you. The easiest way to customize the outside of your iPhone is with a case or skin. Because of the iPhone’s popularity, you’ll find thousands of case options on Amazon, eBay, and in physical stores. Many people stick to big brands like OtterBox and Speck, so look for something different if you want to stand out. Make sure you get a solid case though; looks don’t matter much if it doesn’t protect from drops. If you don’t like having a case on your phone, you might opt for a skin instead. These let you tightly wrap your phone in a material that adds extra grip, protects from fingerprints, and looks slick to boot. They’re more complicated to apply than a case, but offer many more options for customization. Dbrand is a popular choice for these, but you’ll find other sellers too. Turning to the software side of personalization, you should add a cool wallpaper to your phone. Everyone is familiar with the default wallpaper from Apple’s advertising, so setting your own will add a fresh touch to your device. Head to Settings > Wallpaper > Choose a New Wallpaper to assign one. 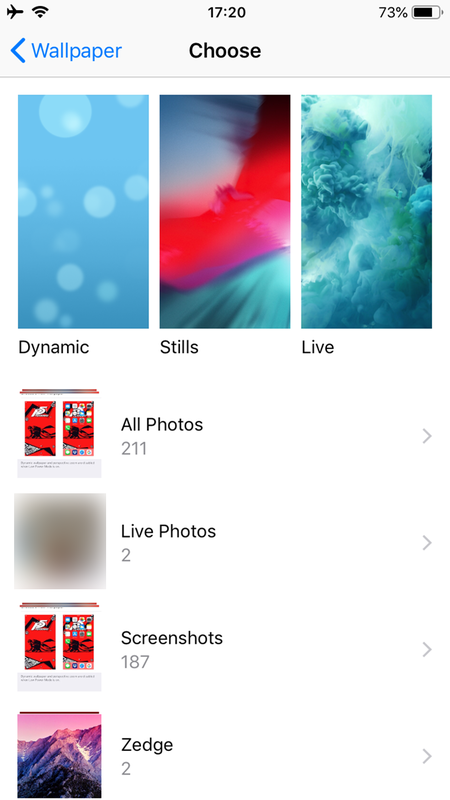 You can pick from the stock ones that come with iOS, or browse your own photos to set one you’ve taken. Once you’ve chosen, you can enable Perspective if you want the wallpaper to move as you tilt your device. Finally, decide whether you want that wallpaper on your Home screen, Lock screen, or both. 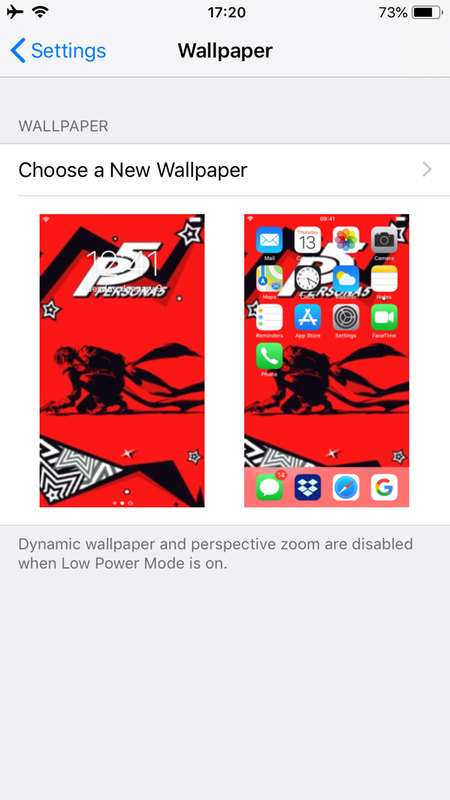 This lets you set two distinct wallpapers—one to show off and one that’s more personal, perhaps. You aren’t limited to these few backgrounds and your own photos, though. 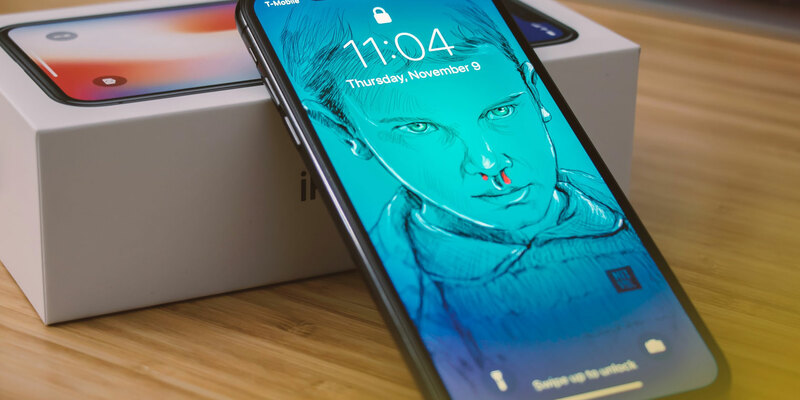 Check out the best places to find iPhone wallpapers for hundreds of great choices. 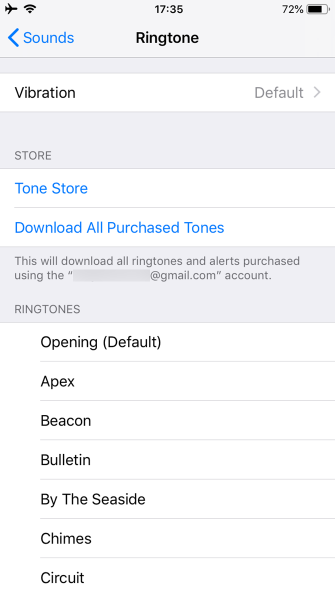 How many times have you heard the iPhone’s default ringtone in public? You’ll often see several people reaching for their phones when you do, because nobody knows if it’s their phone or not. 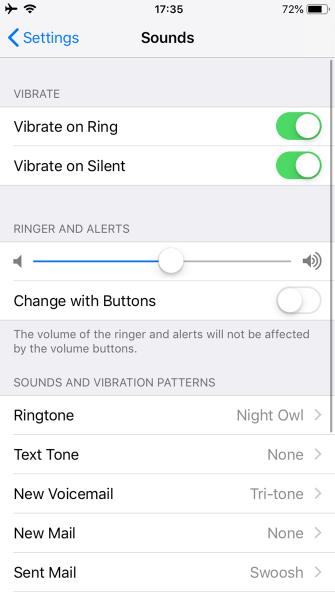 There’s no reason to use the same ringtone as everyone else. You can pick from a set of ringtones included with your phone, or create your own with a bit of work. Head to Settings > Sounds and tap Ringtone to pick from the available choices. While here, you can also change your Text Tone, New Mail, and other sounds. Each one includes a Vibration section at the top where you can pick a different vibration pattern. If you like, you can even create custom vibrations patterns. Not happy with any of the stock ringtones? Apple lets you buy more from iTunes, but there’s no reason to do that. 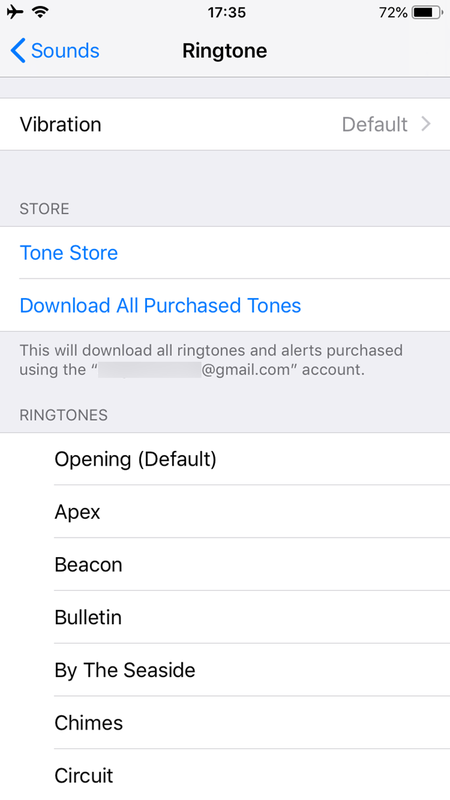 We have a full guide on creating and adding iPhone ringtones for free. The three points above are fairly obvious major changes to make, but iOS lets you add a personal touch in other little ways too. One of them is adding a photo to your contact card and Apple ID info page. When you open Settings, you’ll find your photo at the top of the page. 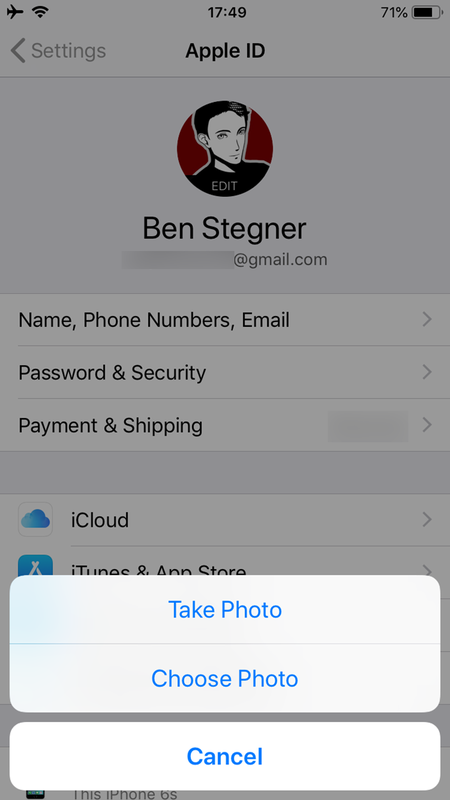 This links to your Apple ID account settings, letting you change payment options, manage your devices, and access iCloud information. If you’ve already set a picture for your Apple ID on another Apple device or the iCloud website, you’ll see it here. 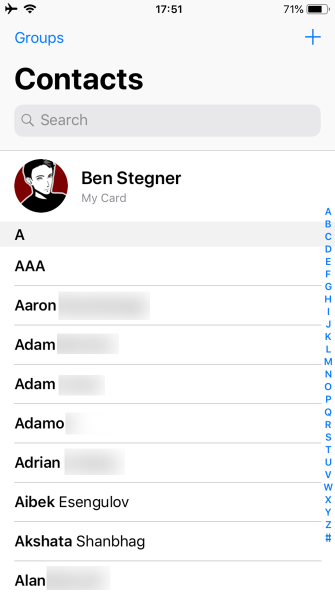 To change this (or add one for the first time), select your name at the top of Settings and then tap your current profile photo. Tap Take Photo to shoot a new one with your camera, or pick Choose Photo to upload one from your phone. 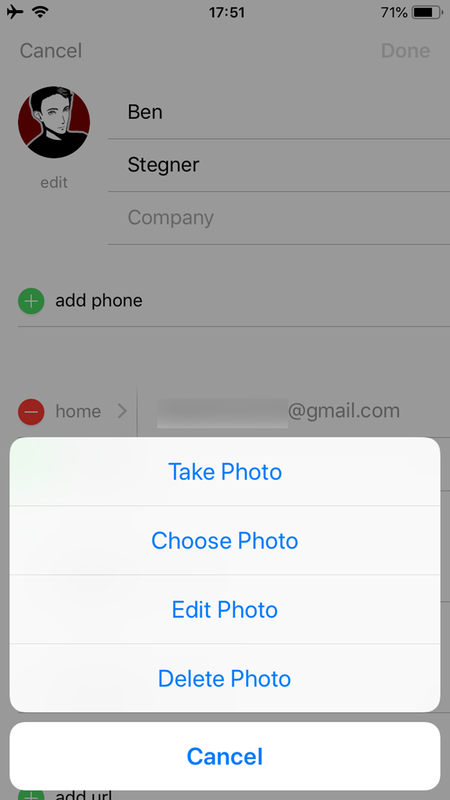 To add your photo to your contact card, open the Contacts app. You should see your name and profile picture at the top as My Card. Tap this, then Edit in the top-right corner of the page. Finally, select your profile photo to take a new one with the camera, upload a fresh image, edit the current picture, or remove it. Control Center is a one-stop menu for several convenient toggles and options. It’s useful out of the box, but really shines when you personalize it to hold the tools you use most. 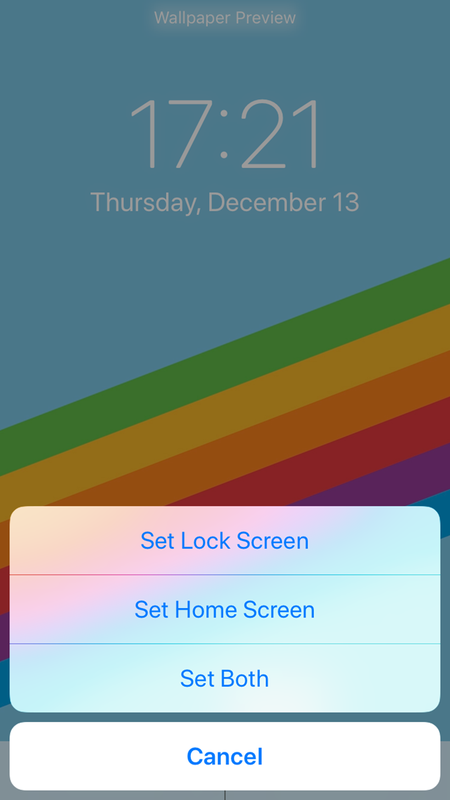 In case you’re not aware, you can access Control Center by swiping down from the top-right corner of the screen on an iPhone X or later. On an iPhone 8 or earlier, swipe up from the bottom of the screen. 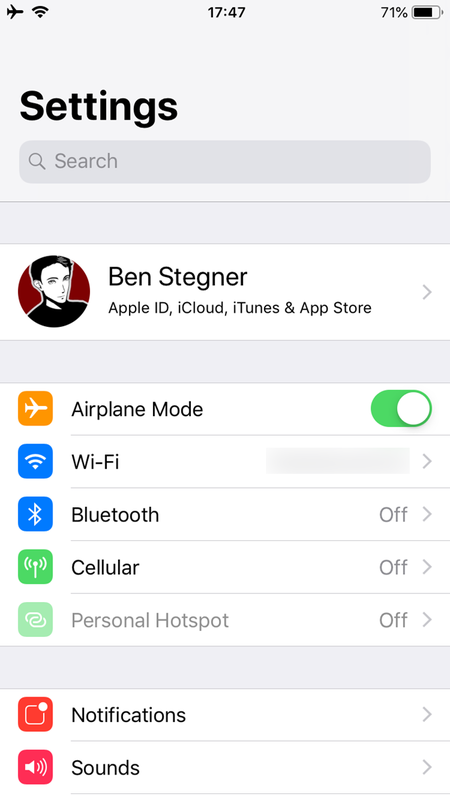 Head to Settings > Control Center > Customize Controls to have a look. We’ve covered how to customize Control Center in the past. Widgets, located on the Today View, let you access information from apps at a glance. This lets you call your favorite contacts or see your next calendar event, for example. Swipe right on your Home screen to get to the leftmost Today View screen. Here, you’ll see all your existing widgets. To customize them, scroll down and tap Edit at the bottom of the screen. Like Control Center, you can remove and re-arrange existing options. Scroll down to find other available widgets. These come from your installed apps, so check back after installing new ones to see if they have useful widgets, too. iOS doesn’t have alternative launchers like Android, and you’re locked to the grid-based icon layout. But you actually have more room to get creative with your Home screen than you might think. Check out our collection of creative iPhone Home screen layouts for ideas and instructions. We’ve covered several fun ways to give your iPhone a splash of personality. Doing so makes your device unique compared to the thousands of other iPhones in the wild. Hopefully you enjoy expressing yourself with a few of these methods. Of course, you can do pretty much anything to your iPhone if you jailbreak it. But these days, jailbreaking isn’t worth it anymore. It opens you up to too many security risks, and many jailbreak-only tweaks of the past are now possible for everyone.